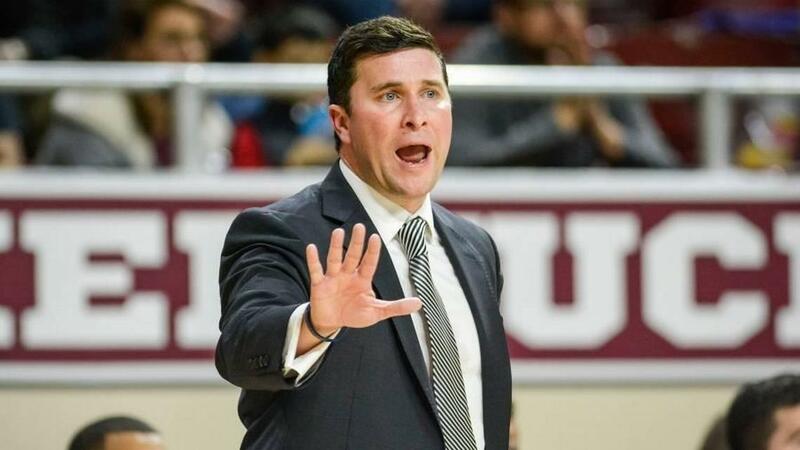 Eastern Kentucky University men’s basketball coach Dan McHale has been let go. Word of his termination as head coach came Monday from Athletics Director Steve Lochmueller. McHale just completed his third year at EKU, compiling a 38 and 55 record with an 11 and 20 mark this season. McHale spoke with Eastern play-by-play announcer Greg Stotelmyer following Saturday’s season ending loss at Morehead. McHale came to Richmond from Minnesota where he served as an assistant under Richard Pitino. The Colonels did not make the Ohio Valley Conference tournament the last three years after previously making the field 13 years in a row. Lochmueller says a national search for a new head coach will begin immediately.